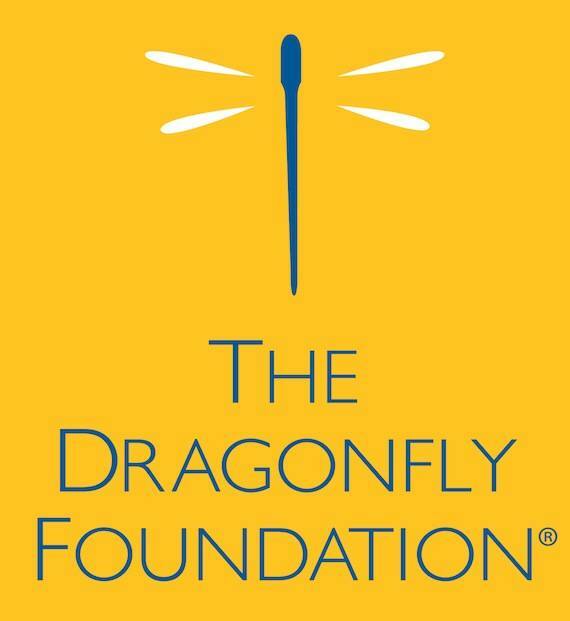 In recognition of our 5th anniversary, Tony’s is honored to partner with The Dragonfly Foundation. During all of May, 20% of all gift card proceeds will be donated directly to Dragonfly. When you purchase a gift card from Tony’s for Mother’s Day, graduation or for any reason, know that your donation will help enhance the patient experience at Cincinnati Children’s Hospital Cancer and Blood Diseases Institute. The Dragonfly Foundation’s mission is to provide comfort and joy to children and young adults enduring cancer and bone marrow transplants. We provide distractions and support that ease the pain and fear these young patients and their families experience on a daily basis.